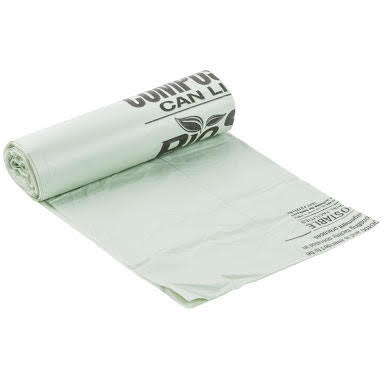 To cater to the propelling need of the industry, we are delivering a qualitative series of Plastic Rolling Grocery Bag. The mentioned item is developed using advance machines and superior grade raw material. Our offered items are ideally demanded for its durability and optimum strength. Additionally, it is quality checked to ensure its defect free range. Since establishment in 1996, Abu Polymers Inc. has come up as one of the largest firm manufacturing, trading and supplying for Plastic Courier Bags, Polypropylene Bags, Poly Bags, Plastic Bags on Roll, LDPE Bag, Industrial Poly Linen Bag, Dry Internal Bag, Poly Carry Bags, Plastic Rolling Grocery Bag, Bubble Wrap Packing Material, Plastic Trash Bag and Garbage Bags. To effectively cater to the emerging needs of our market, we are delivering products to suit the needs of our customers as per its usages. The offered items ensure the ongoing market trends, attractive color shades, various sizes and optimum weight. Keeping in pace with the increasing demands of various kinds of items, we work hard to meet these demands. To effectively cater to the emerging needs of our market, we are delivering products to suit the needs of our customers as per its usages. The offered items ensure the ongoing market trends, attractive color shades, various sizes and optimum weight. Keeping in pace with the increasing demands of various kinds of items, we work hard to meet these demands.